Merton Council is working closely with the Police who have launched their Christmas tree appeal in support of vulnerable residents on the at risk register. The Christmas tree appeal asks people to donate a new toy or gift for vulnerable children and children in Merton Council’s care. 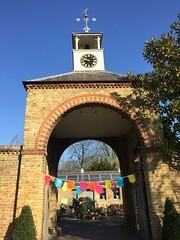 On the 30 November 2014, Merton Police Borough Commander Chief Superintendent Stuart Macleod in company with Yvette Stanley, Director of Children, Schools and Families, Councillor Maxi Martin, Cabinet Member for Children’s Services, and Helen Clark Bell of Love Wimbledon launched Merton’s appeal to help children in care receive a Christmas present. 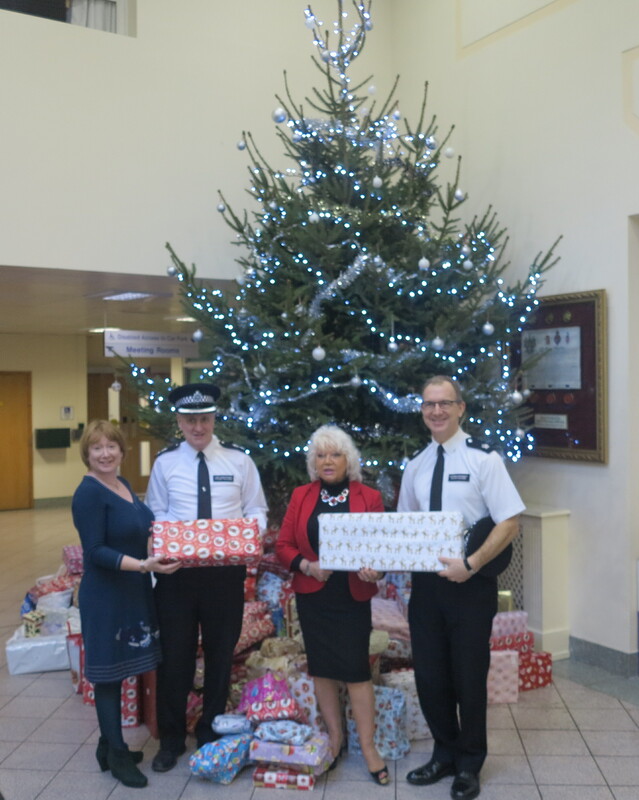 Merton’s Children Schools and Families are supporting the police with this initiative and will ensure the presents are delivered in time for Christmas. The police have collected over 370 donated presents, from members of the community and officers, which will help make local children’s Christmas special for those who would otherwise receive little or nothing. Civic Centre Christmas tree with presents from the appeal. This year’s appeal is the first to run on a borough level. 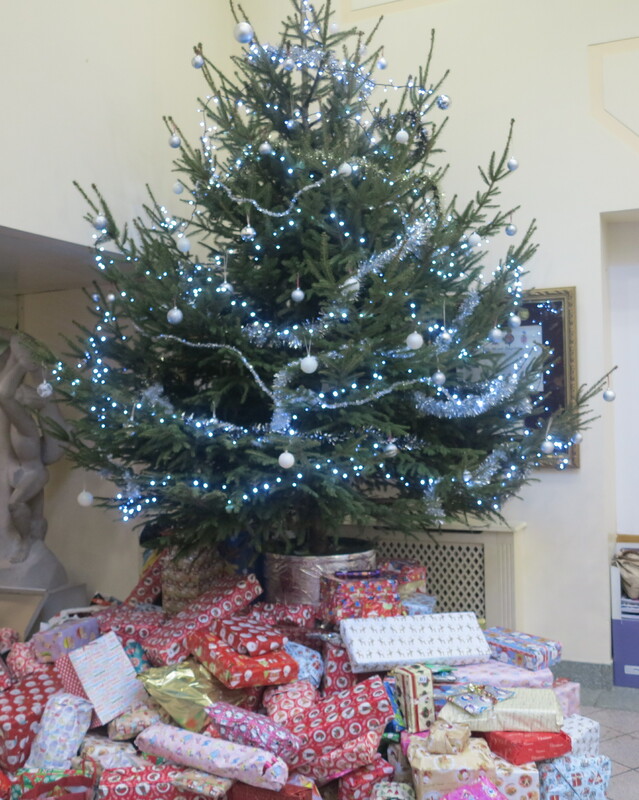 It aims to continue on the success of the Mets’s Christmas wish list tree from last year which saw over 1000 children benefiting from the generosity of Londoners. Director of Children, Schools and Families, Yvette Stanley with Borough Commander Stuart Macleod, Cabinet Member for Children’s Services, Councillor Maxi Martin and Superintendent David Palmer.